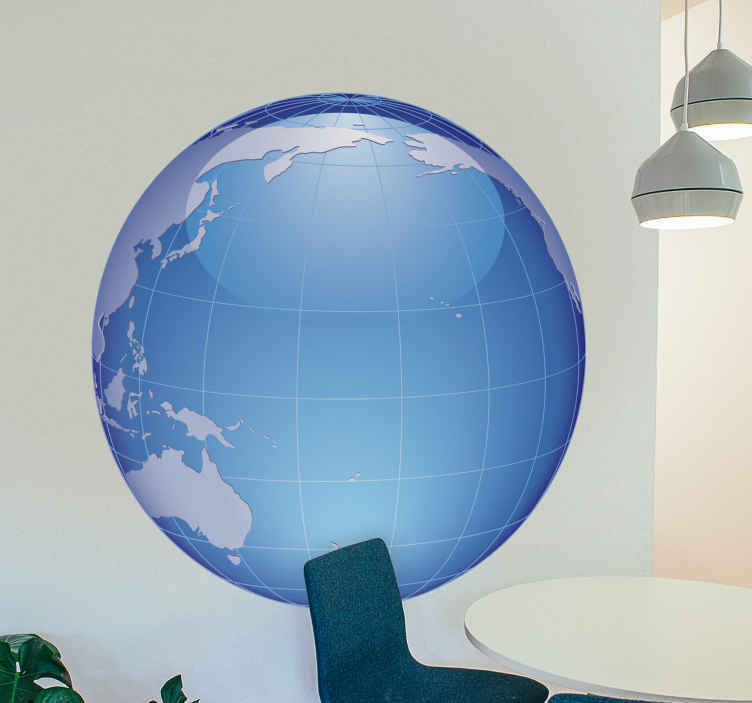 Another decorative wall decal of the world map but with the wonderful Pacific Ocean. Great to decorate any room at home. If you are into travelling or love sailing then this is for you. This wall sticker will bring a superb atmosphere of freshness and calmness into your room! Choose the size that best fit the surface of your choice. And do not forget it is easy to apply!